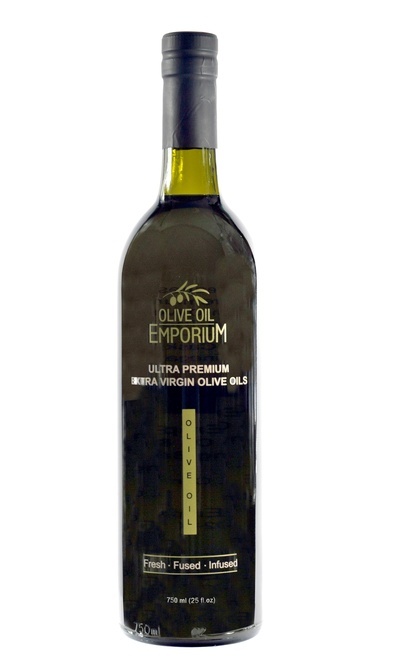 Description: A late fall / early winter black truffle is used in the making of this savory oil. A "tea method" is utilized to steep the ripe truffles for extended periods of time in a good quality extra virgin olive oil. The closely guarded, proprietary process yields our heady, complex Black Truffle infused oil. No extracts or chemicals are used in its production! Tasting Profile / Serving Suggestions: A fantastic complement to cream-based soups, risotto, mashed and roasted potatoes. Great with scrambled eggs, and even pop-corn!! Intense and luxurious flavours. 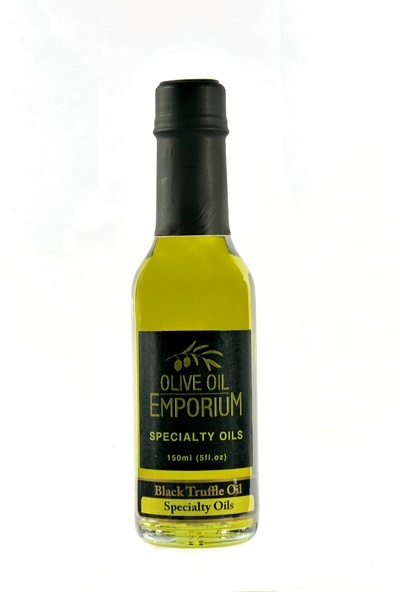 Strictly a drizzling oil, a very small quantity will impart a tremendous amount of flavour to your meals.